Almost every little girl or boy dreams of being a Disney Princess or Prince once in their life. Halloween is the perfect time to make those dreams come true! But dressing up is not just for kids. 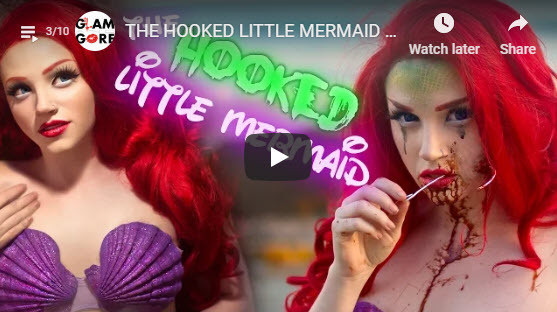 Here are some of our favorite vloggers who transformed themselves into the iconic figures for the holiday! 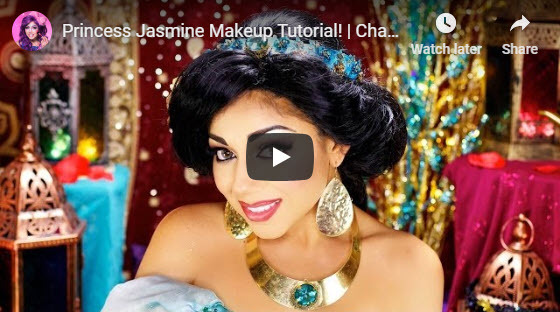 We love Charisma Star’s makeover to the beautiful Jasmine from Disney’s Aladdin. 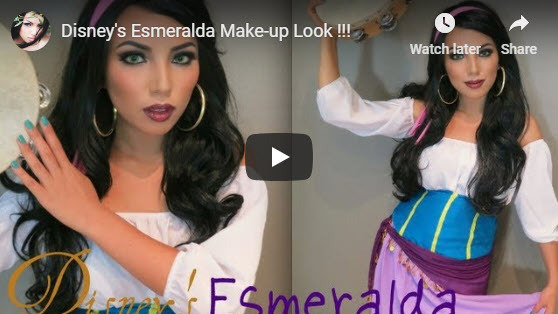 Dope2111 showcased her talent when she transformed herself into Esmeralda from The Hunchback of Notre Dame. 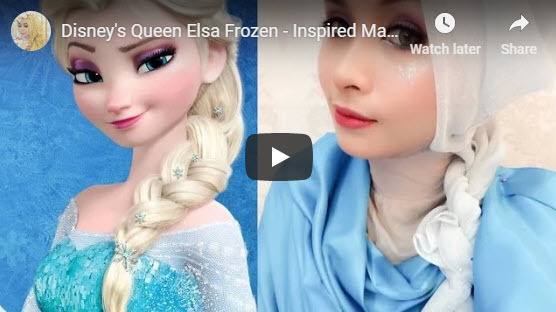 YouTuber Ellend Muzakky takes a different approach when she creates an Elsa (from Frozen) look using her hijab. 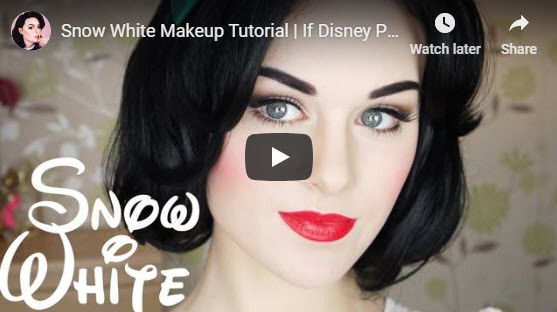 Emma Pickles from YouTube created a stunning rendition of the princess from the movie Snow White and The Seven Dwarves. But sometimes, a fairytale ending isn’t always the case. 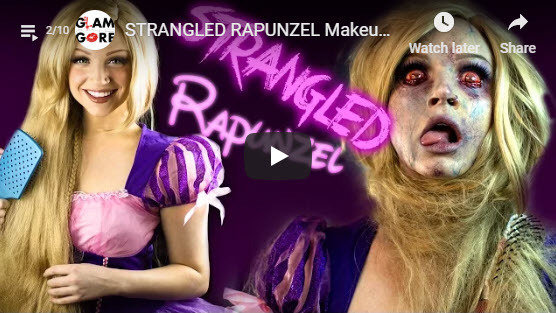 YouTuber Mykie AKA Glam & Gore, showed us what happens after the story ends for these princesses. The Evil Queen is at it again. 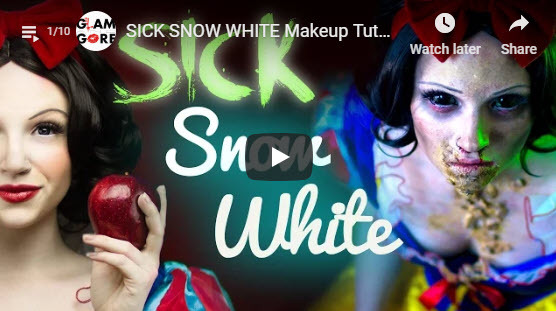 And this time, Snow took a bite of a deadly apple. Rapunzel, Rapunzel, let down your hair! It’s too bad this princess got a little too caught up in her own locks. Prince Eric may have captured her heart, but a fisherman somewhere out there caught himself a mermaid. Briar Rose has been missing her beauty sleep. 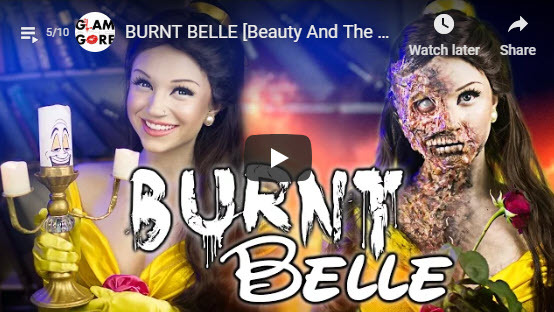 Beauty has turned beast with a horrific burn to the side of her face. Ouch. 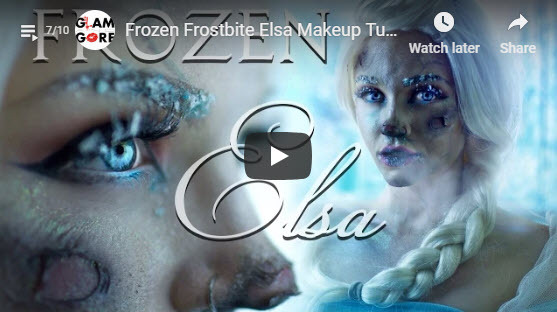 We thought it was Anna who had been frozen solid in the movie, but it looks like Elsa is suffering, too. 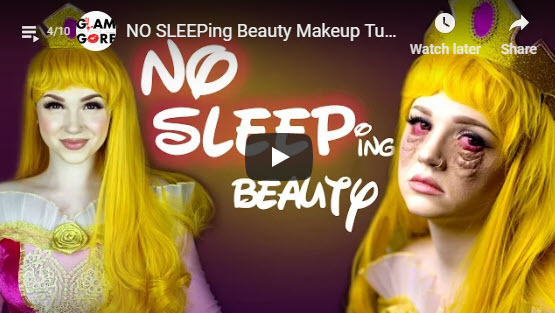 Planning on recreating one of these sweet or scary looks this Halloween? Share with us on one of our social media accounts below! Are you inspired by vloggers like the ones above? Are you interested in becoming a makeup artist? Check out our course information page here and or even apply for a spot here!